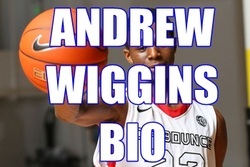 Andrew Wiggins points total in college has caught many by surprise. It seems like he plays a fairly quiet game, then suddenly by the game's end, you look at his stats and wonder where all the points came from! Whether it's cutting to the rim between two defenders or jumping sky high for his jump shot, this guy knows how to score! We've only seen a small piece of his potential so far this season. Check out the break down of Andrew Wiggins' points per game below. Andrew Wiggins has made 522 points this season so far. His average is over 16 points per game. Here is a breakdown of his points by game! His career high, his highest scoring game, was 41 points versus West Virginia. 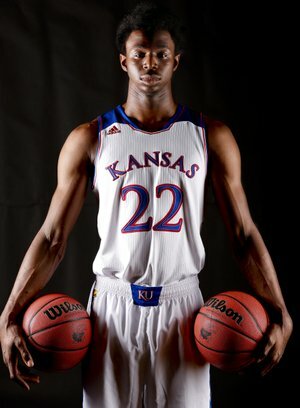 Be sure to check out our career collection of Andrew Wiggins stats! 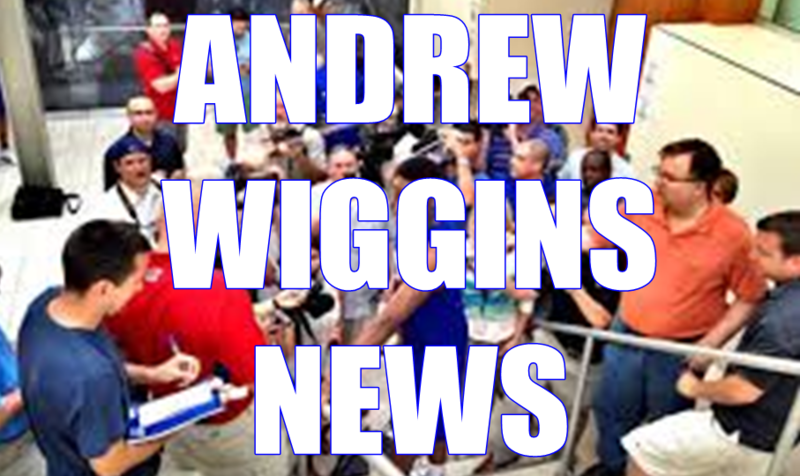 If you'd like to see how Andrew made all of the points above, be sure to go to the page on Wiggins Shooting Percentage.